It’s that time of year again – love is blooming, candy is abundant, and couples are preparing annoying adorable Instagram captions. Valentine’s Day is upon us, and whether you celebrate Valentine’s Day or the candy discounts of February 15th, it’s time to get festive. And what’s more millennial than watching Hulu to get in the holiday spirit? As a self-proclaimed Bob’s Burgers expert, I’ve ranked all the Valentine’s Day specials available on Hulu, so grab some candy, put on some PJs, and get watching! 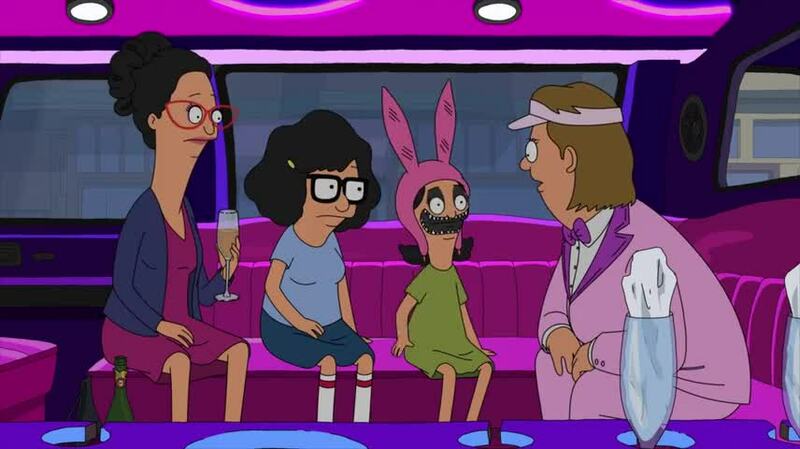 Is there anything better than a Belcher Girl’s night out with a fun limo driver plotting their revenge on Jimmy Jr.? No, obviously, that is the best thing that could ever happen. This episode is Emmy-nominated for a reason, and from father-son bonding to Tina’s signature monologues about girls supporting girls, it’s my favorite Bob’s Burgers Valentine’s episode. 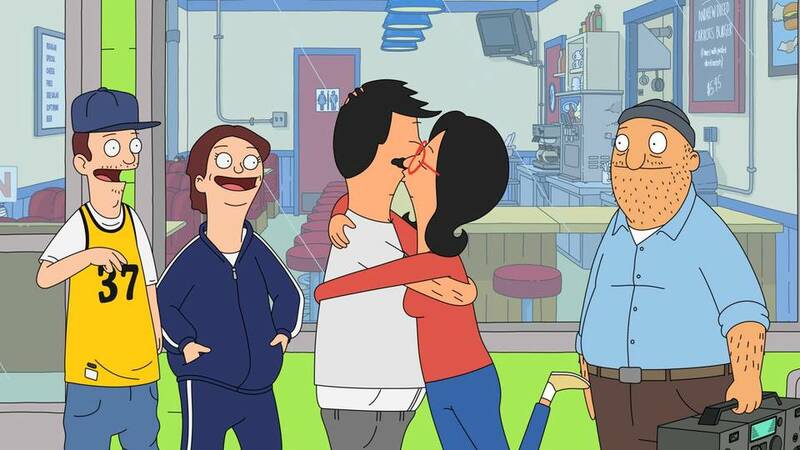 In this episode, the members of the Belcher family each have their own unique experiences with love, and the result is so incredible that it won a Primetime Emmy Award. Though Bob and Linda are #couplegoals, as always, the kids’ experiences are truly captivating – especially Louise. It almost pains me to put this episode as second when it’s so good, but we can’t all be number one, right? “Gene and Courtney get their big break when they are asked to be the new hosts of the morning announcements, but their romantic history threatens to get in the way. This is the perfect Valentine’s Day episode for those not-so-happy Valentine’s Day. If you’re anything like Tina and Gene, your Valentine’s Day (and maybe your love life as a whole) turned out pretty disappointing this year, but don’t give up. 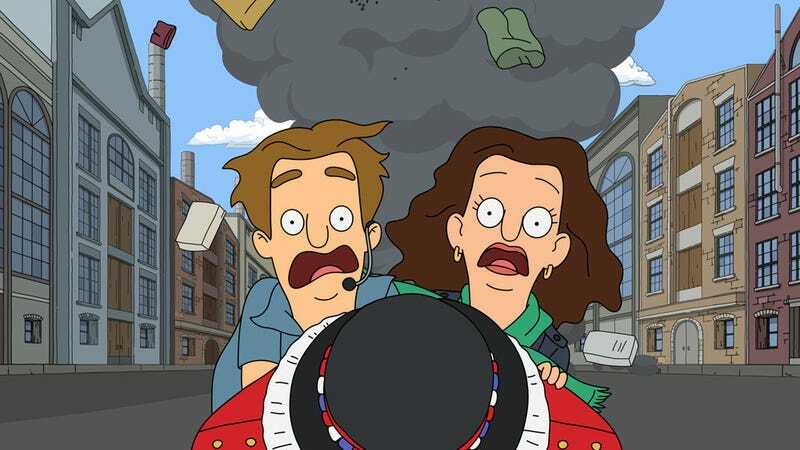 If the Belchers teach you anything during this episode, it’s that a new perspective can change everything. If you enjoy 1987’s Can't Buy Me Love and Bob’s Burgers, prepare yourself for the perfect mash-up! Tina and Darryl’s relationship is “adorkable,” even if it is fake. Plus, Bob’s Magic Mike performance is unforgettable. “My Fuzzy Valentine” is an adventure for love and features some iconic Linda vocals. All of your favorite recurring characters return for Linda’s speed dating, and I’m still torn on if you should tell the best things about yourself or the worst. Though this is one of my lowest ranked episodes, it’s still super fun and sweet. This episode features the best movie you’ll never see as the kids write their own ending to a rom-com, and the result is a cute episode centering on the big question, “do you love your significant other more than this fight?” Sometimes, you must wave the white flag and apologize, even if you think they should apologize first. Though this episode makes no mention of Valentine’s Day, it deserves mention. The fourth episode of the series, it aired on February 13th, 2011, and centers on Tina’s crush on Jairo, the capoeira headmaster. It’s full of awkward teen crushes and family bonding, and what’s more festive than that?